In our experience, while our clients have common needs in delivering their training programs, each has a unique culture, organization structure or technology infrastructure that is best addressed with modifications to the learning platform. The Joppa Learning System is designed to be tailored to your company’s unique learning and training compliance management needs. Joppa goes beyond installing our off-the-shelf features as you need or making you wait for us to develop new versions of our application for future release. We listen to your needs then custom program Joppa to add the functions and capabilities your company needs today. Does it feel like your training data goes into a black hole or is impossible to provide in a meaningful format to your leadership? 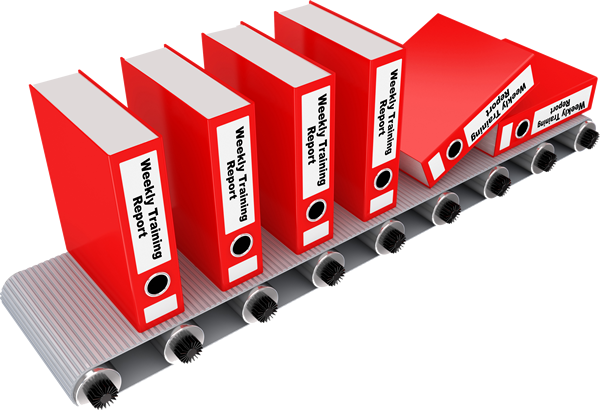 At Joppa we are committed to providing your management with training reports that help them manage their business units effectively. Reports are available online 24×7 or more popularly delivered automatically by email to managers’ in-boxes so they do not have to go looking for the information. Deliver the reports your managers need, when they need it, AUTOMATICALLY. We start with branding Joppa for your corporate brand. Why is this important? You took the time and money to develop your brand so shouldn’t your training platform deliver an image consistent with your brand? Sounds like common sense, right? Don’t settle for a generic looking LMS that simply pastes your logo into an off-the-shelf design. Then, let us take your branded learning experience further. If your company has multiple divisions, brands or does business in multiple countries, we can create separate branding as best fits your organization so your learners get a consistent brand experience automatically based on their log in credentials. And you deliver WOW! The Joppa Learning System can deliver training to your employees, contractors, vendors and customers in virtually any language. The platform and your content can be set to meet the language needs of your audiences., even non-Latin characters and right-to-left languages. Plus, Joppa offers a text-to-speech function that works with many languages. 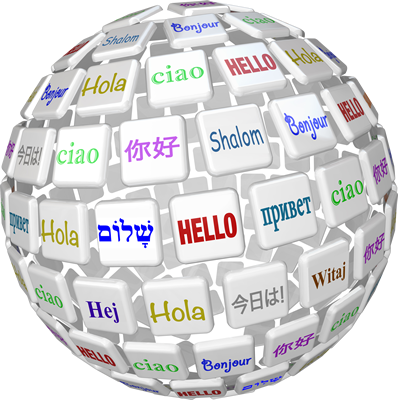 Contact us to discuss your multi-lingual training needs. 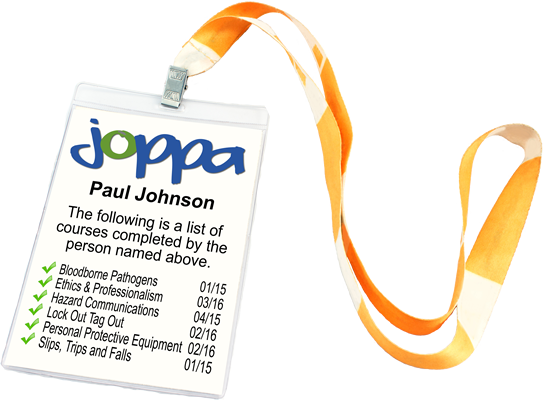 In addition to traditional certificates issued for successfully completing course requirements, Joppa provides a tool to issue training credentials that your staff, whether located in an office, warehouse or working on remote job sites can print and carry with them in a lanyard or similar company ID tag. Now your team can provide quick verification of training status, especially helpful for workers located on client or remote work sites. The Joppa Learning Systems’ instructional design team has extensive experience developing and delivering compliance training, continuing education, professional development, licensure and graduate credit courses for an array of audiences. Whether you are looking for self-directed, instructor facilitated or moderated learning programs, we can help your company reach its learning objectives. 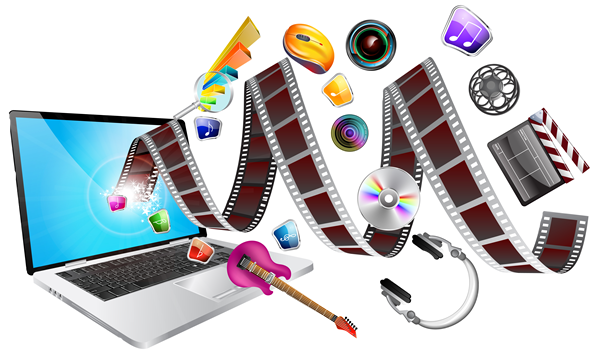 Joppa develops ONLINE, BLENDED and FACE-TO-FACE training programs. 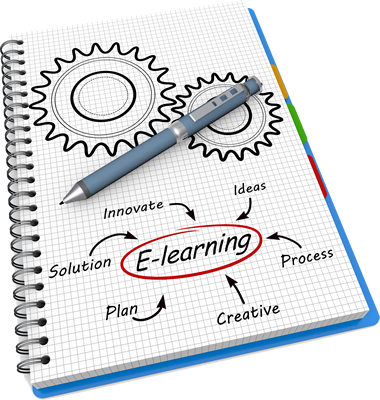 Ask us about our online train-the-trainer program development services.